Immediate Media will increasingly generate income from selling third-party products online, according to the publisher's chief executive Tom Bureau who said the new Radio Times travel offers should bring in £5m a year. Speaking at yesterday’s Publishing+ conference from the Professional Publishers Association, Bureau said Immediate Media’s new Radio Times RT Travel business was likely to generate around £5m a year for the company. The publishing company launched RT Travel, an online curated travel offers business for Radio Times, earlier this year. It uses customer data from Radio Times’s original reader offers business to provide a holiday and travel sales page which sits on the Radio Times website. Immediate now plans to extend the transactional model to other titles across the business, such as Gardener’s World and You and Your Wedding. Bureau said: "As we roll out more offers, we think it could become substantial business. "Retailers have been good at becoming publishers, it’s about time publishers got good at becoming retailers. We’ve done some A/B testing which shows that you get much better results if an offer is deeply integrated into a brand and the brand values. "It was essential to focus on the deep collaboration between our editorial and brand teams and transactional teams. We’ve invested in creating an offer that is embedded into the product, strong in its own right but has the benefit of being a platform to drive a transaction." 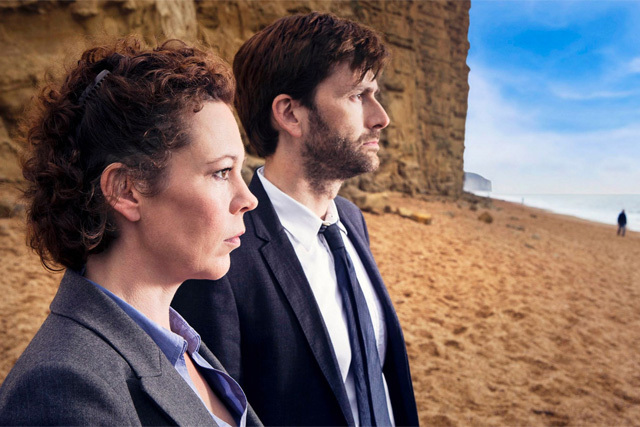 Examples of RT Travel offers include trips to Africa to in the footsteps of David Attenborough's 'Africa' series and location tours of the 'Broadchurch' set. Bureau said: "Things that have a huge marketing buzz, and are watched by millions of people on TV, are forming the basis of an offer that we can drive people to." CNET Networks was the UK’s biggest online media publisher when Bureau left in 2007 and he is drawing on that significant digital experience at Immediate, using the data the business already had through its off-the-page readers offers business. When asked whether Immediate’s transactional model would cause conflict with regular advertisers, Bureau said: "I guess we’re all having to become good at judging our commercial relationships. "One of the things that was clear on Radio Times is that most of our commercial relationships with travel partners were in the readers offers space, so it was a relatively straightforward commercial evolution to move them into this new space. "But obviously with brands such as You and Your Wedding, we could move into selling honeymoon offers which may be more complex, so it’s on a case-by case basis." However, keeping the editorial teams on board with the changes was "a work in progress", said Bureau. "We’re shifting away from being a magazine publisher to being a content development business, and have explained that the role of editors is even more important in that process, as the guardians of the brand."